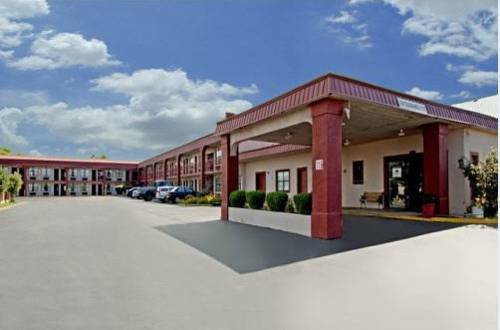 Movietown RV Resort is a pleasant local campground; if you're a golfer then a splendid nearby course is Links Of Madison County Golf. 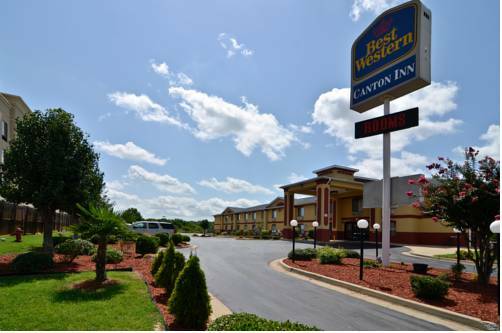 During your visit to Days Inn you'll meet some folks from Canton for sure. 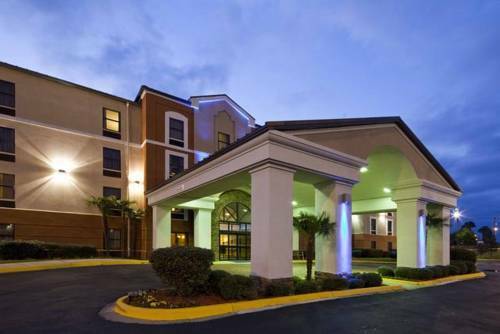 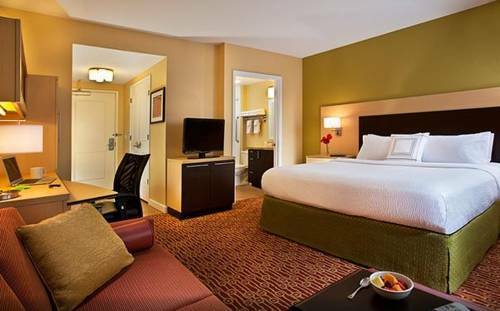 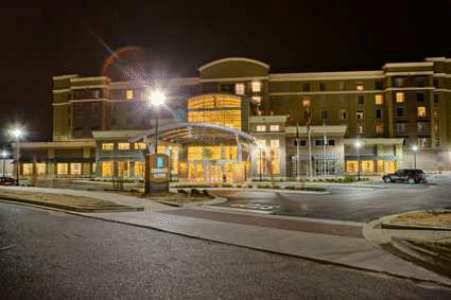 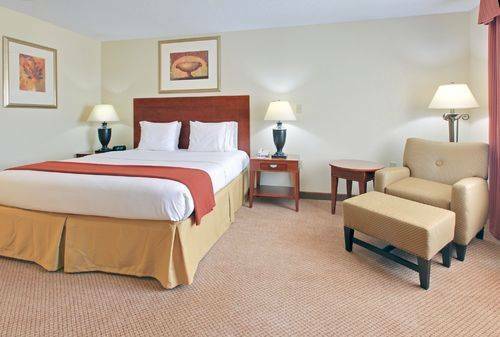 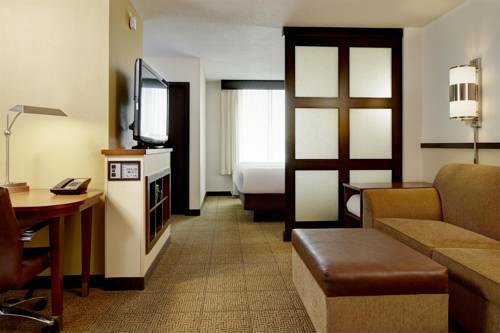 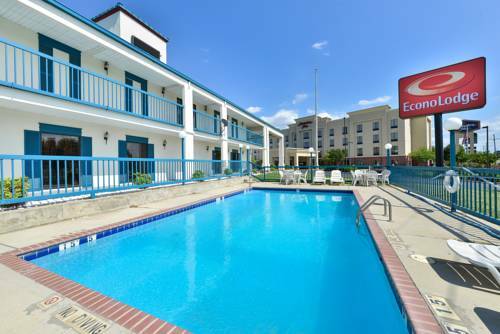 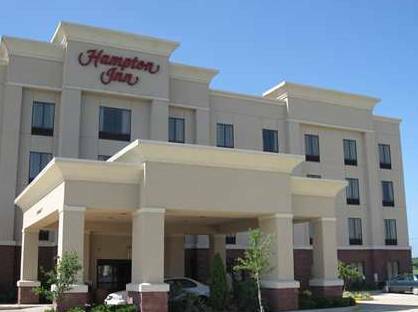 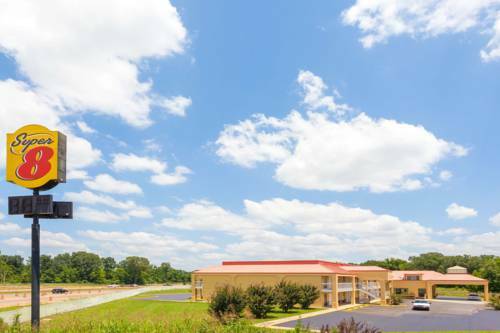 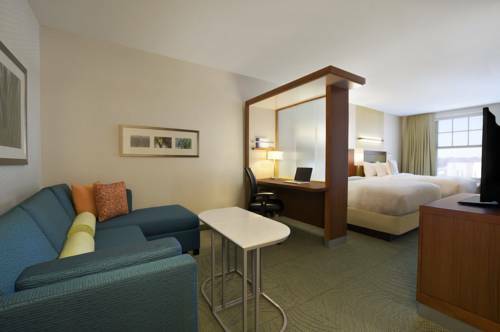 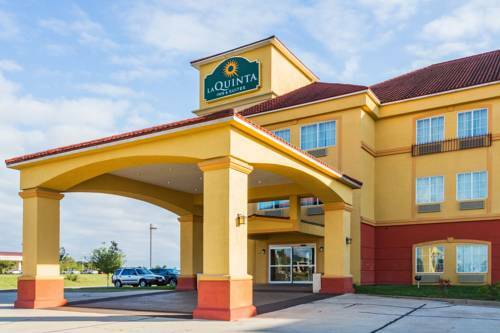 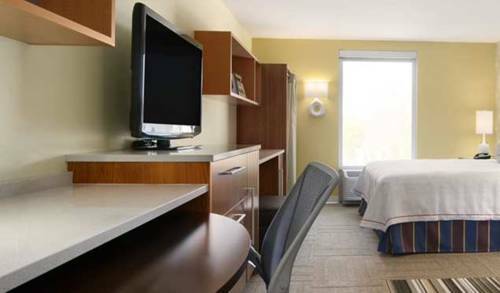 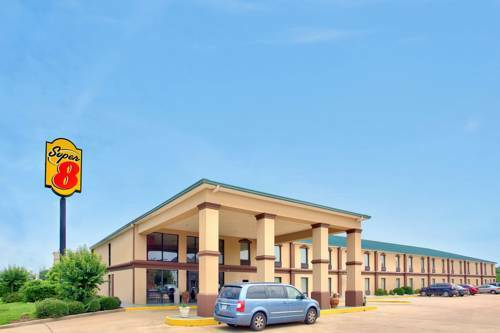 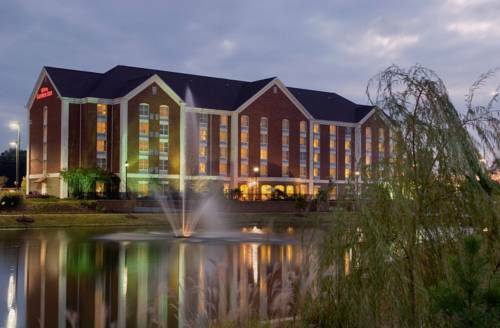 These are some hotels near Days Inn, Canton that can be booked online.